No, this is not about wearing glasses, though I do. I’m thinking I’d like to try contacts again though. Moving on. My pictures are boring. They lack vision and interest. I thought that doing 365 would help with that. Then again, I’m only 21 days into it, so maybe there’s still room for improvement. But really look at today’s picture. My point is, I want to learn to take interesting pictures. Pictures that people see and say “oh, I like that. That’s interesting.” So since my life in general is so dull and sheltered, I guess I’m going to have to come up with ways to take pictures of mundane things in interesting ways. Should be interesting to see if I succeed or fall on my face. Otherwise its just Friday. My mom’s stay in the hospital was brief. She had the procedure on her fistula and dialysis yesterday, and they sent her back to the nursing home at 5am. She was pretty tired when I went to see her this afternoon. My dad had a PET scan this past Wednesday, and we’ll find out the results this coming Tuesday. I’m already tired of driving to MD Anderson and back. Hope you all have a lovely Friday evening. Take a picture of the sky or go for a walk maybe? I know i get tired of the same background in the pictures of my daughter. I have been wanting to do a 365 for several years but always forget- so bravo to you for not only remembering, but for hanging in this long! Glad your mom’s procedure is done. Hopefully you’ll get some peace soon once you find out what’s up with your dad. And yes, I highly recommend those acuvue oaysis lenses. I have worn them every day for a week with no discomfort whatsoever. Previously i couldn’t go four days without my right eye turning bright red and being extremely light sensitive to the point where I couldn’t wear contacts again for two months. I like the guinea pig picture…reminds me of the gp I had as a kid. 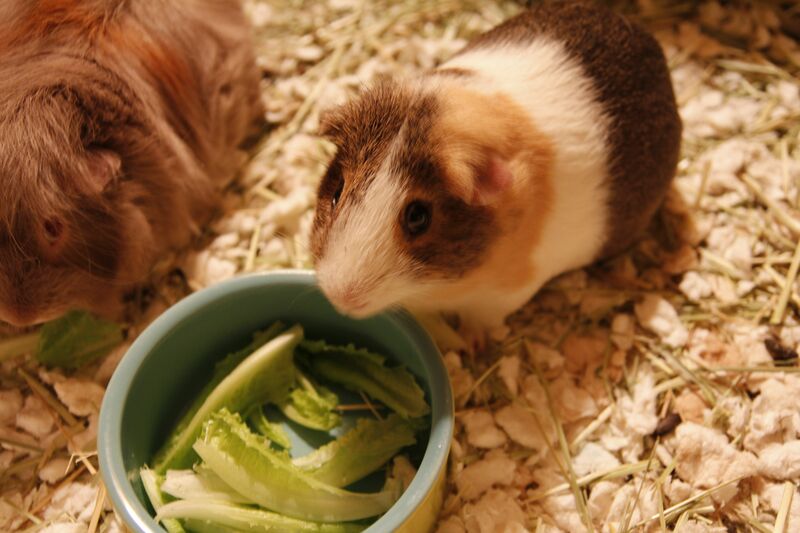 His cage was in the family room and anytime anyone opened the fridge door, he would go nuts squealing, thinking that we were going to bring him some lettuce and veggies! It’s funny how different things look through a viewfinder. You could try picking one specific theme, such as reflections or shadows, and just look around your house/yard/neighborhood taking a million shots until you find the one that makes you happy. 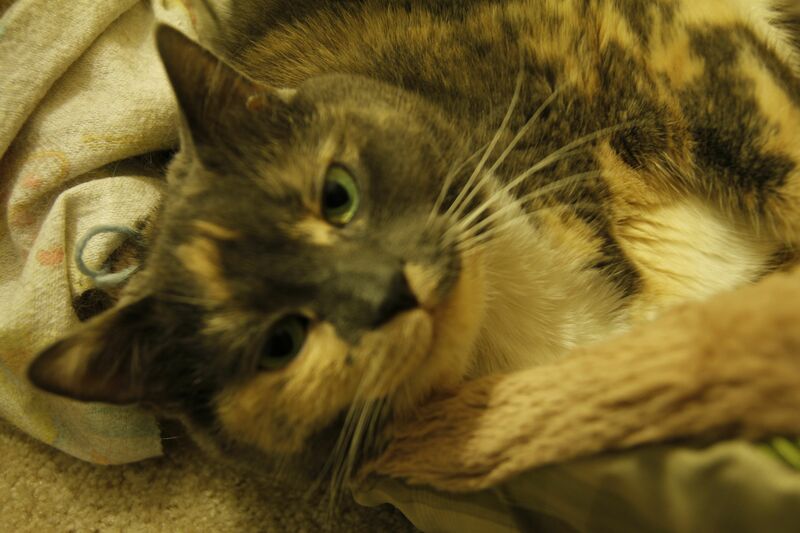 I have a Canon 60d. I moved up from a Rebel to this one and I really like it.